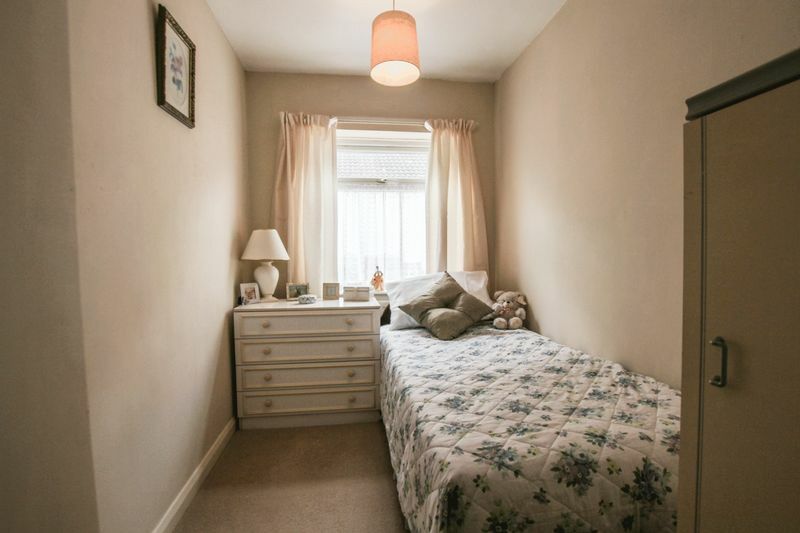 Bursting with character and charm is this pleasant and much loved family home offering light and airy accommodation spread across three storeys giving the property a real feel good factor. 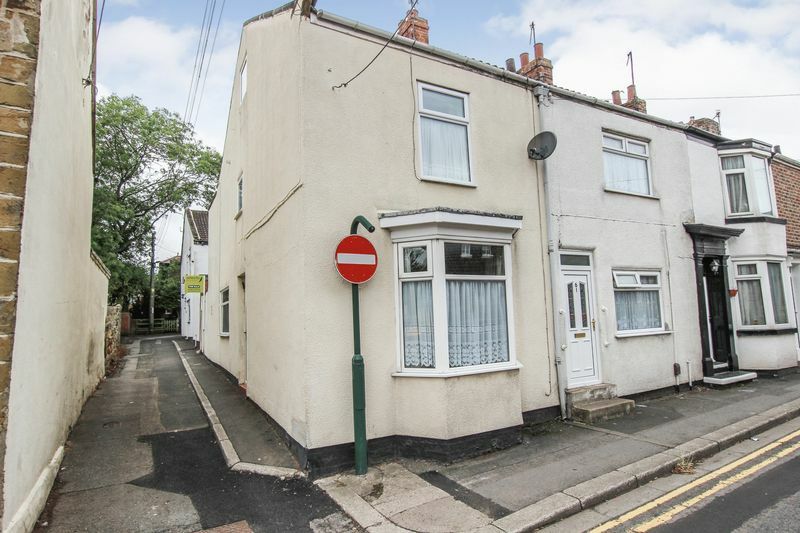 The property is truly a credit to the current seller who has managed to combine traditional features with modern living whilst presenting the property is a 'ready to move into' order. 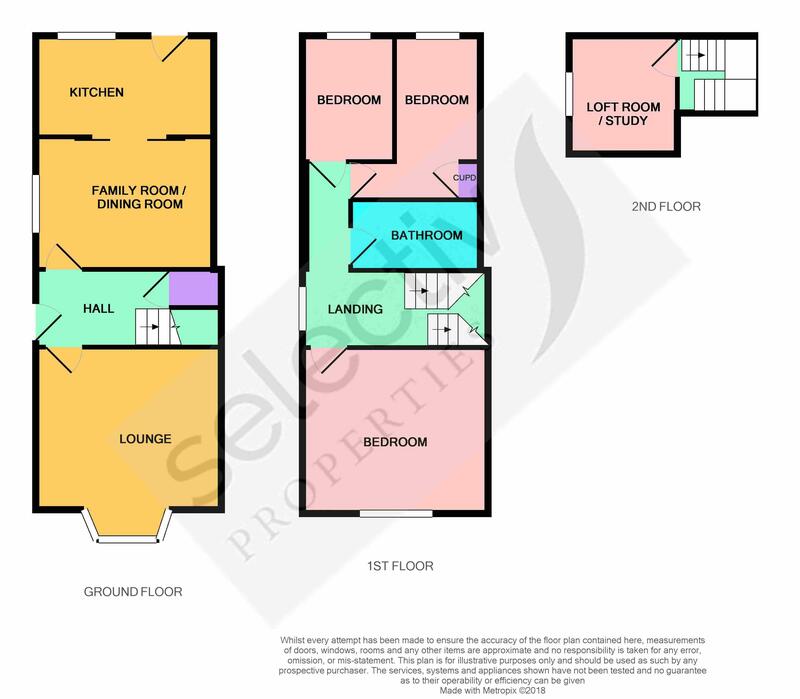 The property benefits from gas central heating and uPVC double glazing and principally comprises; entrance hall, living room, dining room and fitted kitchen.To the first floor; three bedrooms and bathroom / WC. To the second floor; loft room. Externally; Courtyard to the rear. 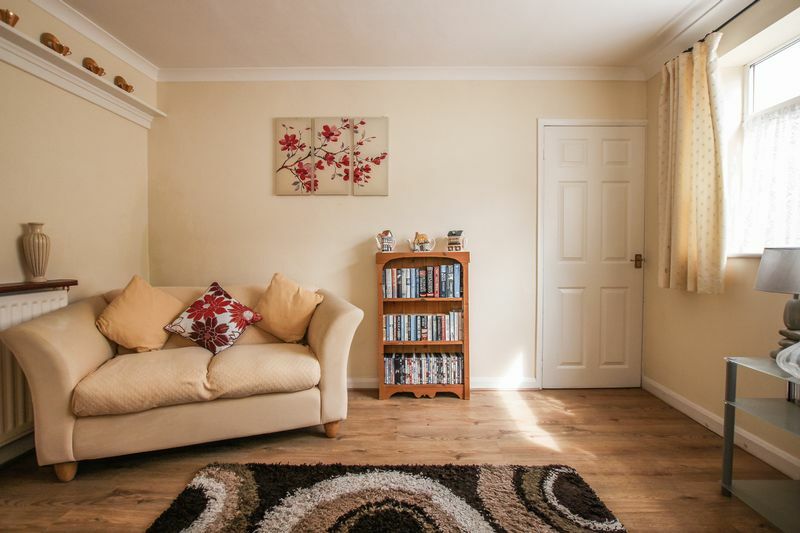 Bursting with character and charm is this pleasant and much loved family home offering light and airy accommodation spread across three storeys giving the property a real feel good factor. 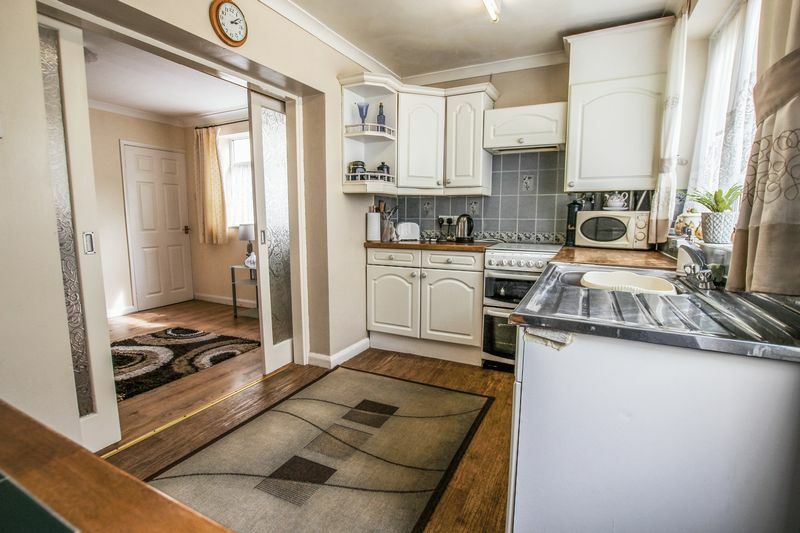 The property is truly a credit to the current seller who has managed to combine traditional features with modern living whilst presenting the property is a 'ready to move into' order. 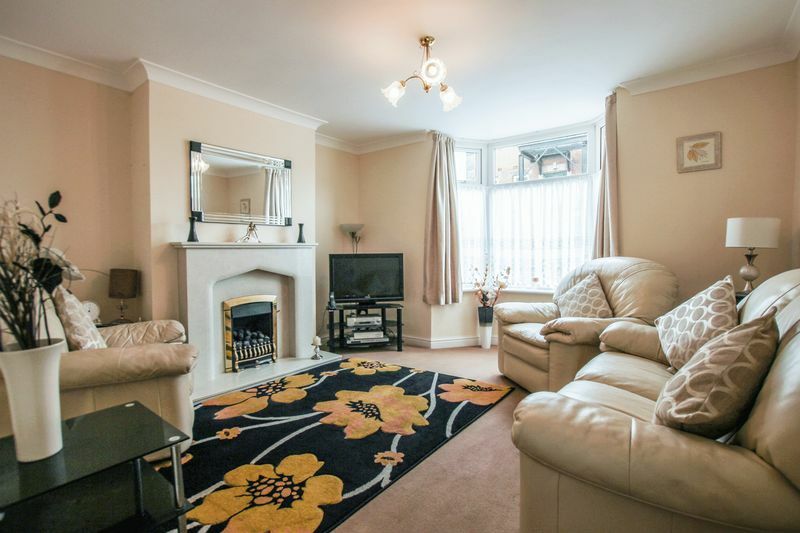 The property benefits from gas central heating and uPVC double glazing and principally comprises; entrance hall, living room, dining room and fitted kitchen.To the first floor; three bedrooms and bathroom / WC. 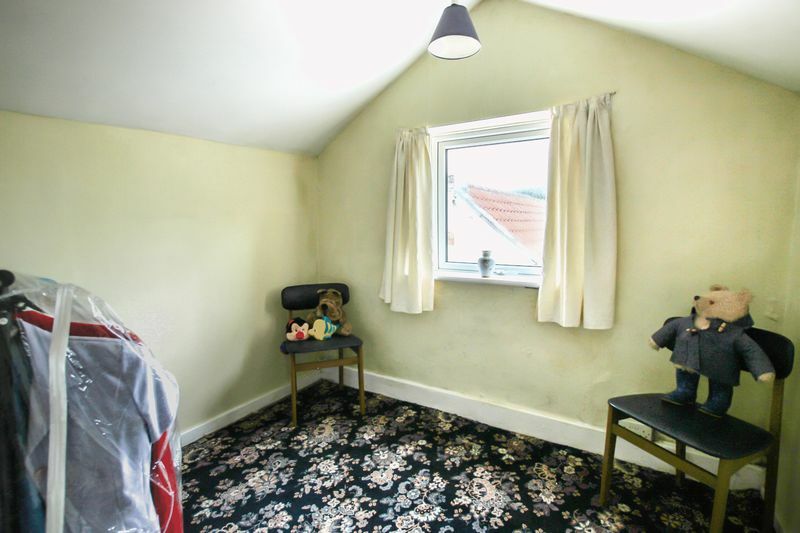 To the second floor; loft room. Externally; Courtyard to the rear. uPVC double glazed entrance door to the side with lead and stained glass inset giving the first impressions of the character that this property has to offer. 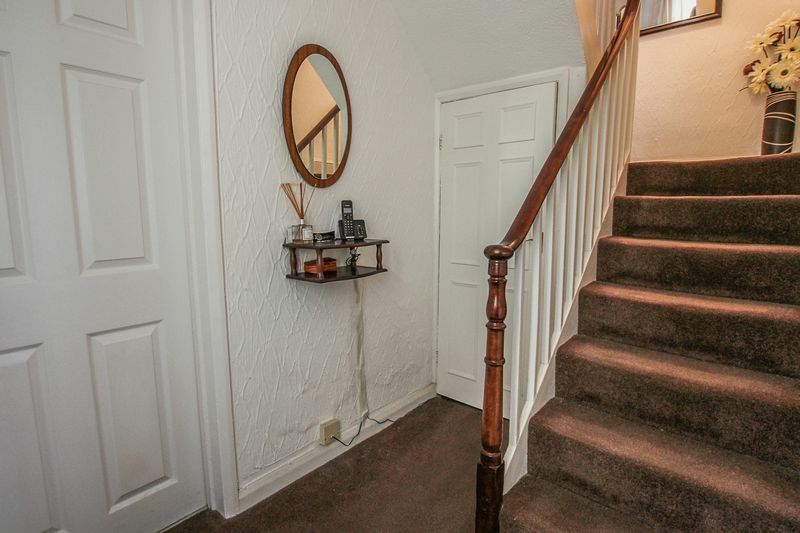 Useful under stairs storage cupboard and attractive spindle staircase to the first floor. uPVC double glazed bay window to the front with attractive outlook. Wall mounted gas fire with decorative marble inset and hearth. Coved ceiling and double radiator. 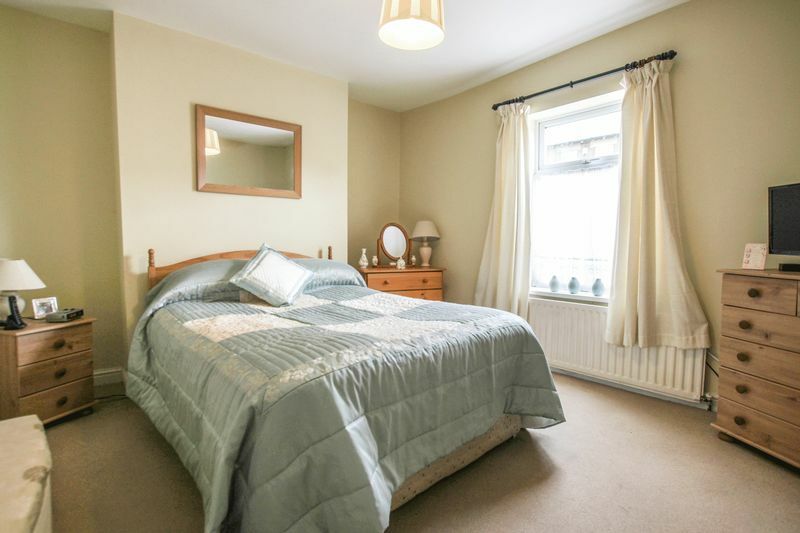 A light and airy room with uPVC double glazed window to the side. 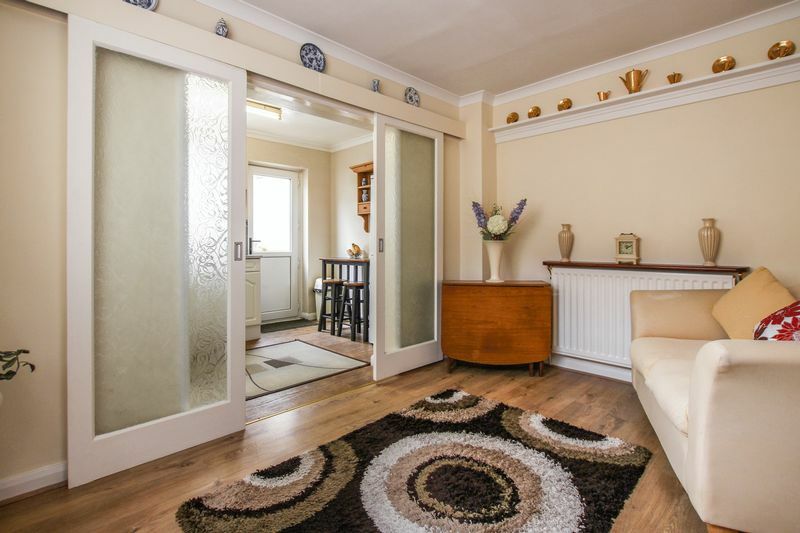 This room showcases the traditional features the property holds having picture rail, decorative coving and double sliding doors allowing the room to connect to the kitchen making it an ideal space for entertaining. Range of wall and base units incorporating drawers, laminate worktops and tiled surrounds. Stainless steel inset sink unit with mixer tap, space for a cooker having built in cooker hood over. 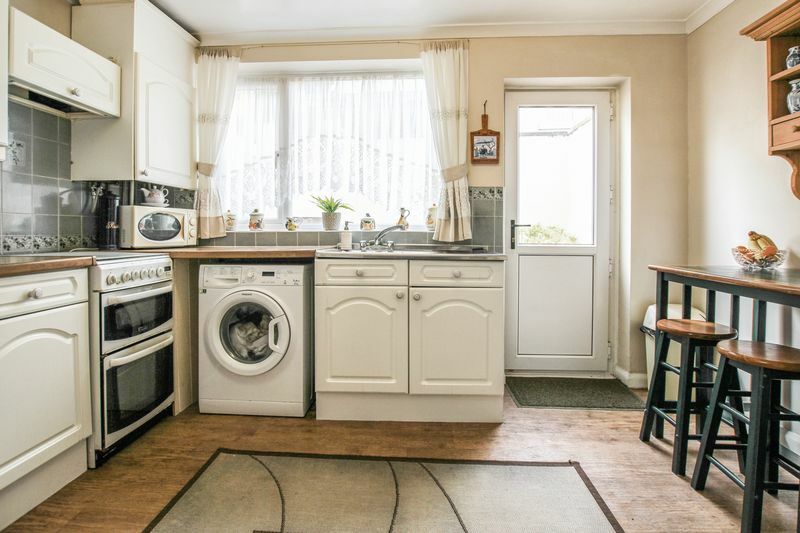 Plumbing for a washing machine, space for upright fridge freezer and cupboard housing gas combination boiler. uPVC double glazed window and door to the West facing rear courtyard. 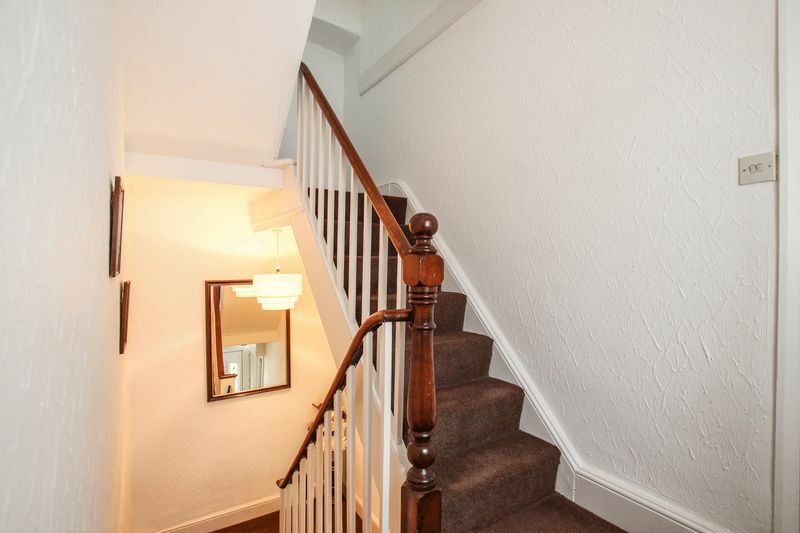 uPVC double glazed window to the side, single radiator and attractive spindle staircase to second floor. uPVC double glazed window to the rear, radiator and useful storage cupboard. 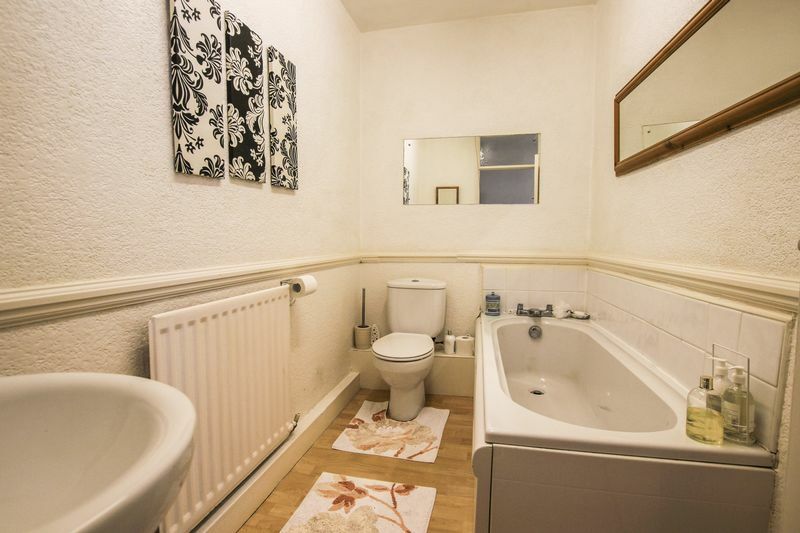 White suite comprising panel bath with mixer tap and tiled surrounds, pedestal wash hand basin, and push button WC. Radiator and extractor unit. 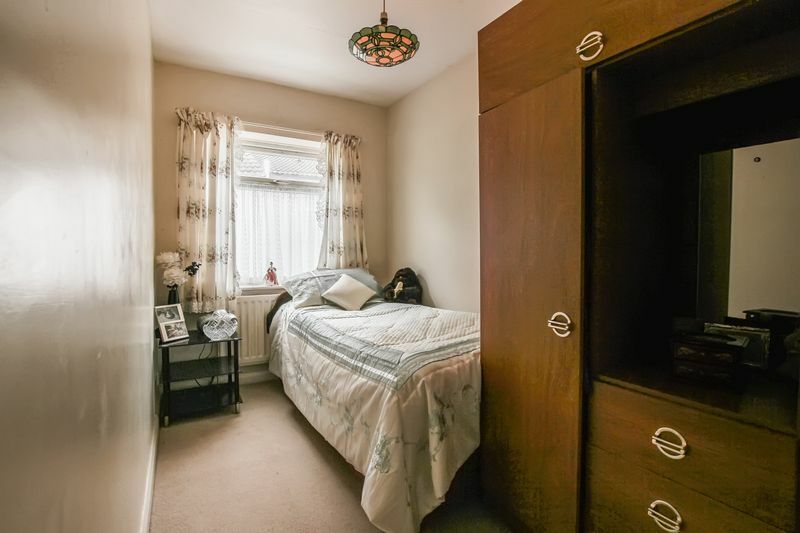 Could easily be used as a bedroom having uPVC double glazed window to the side offering stunning and unrivalled views across to Guisborough Hills. 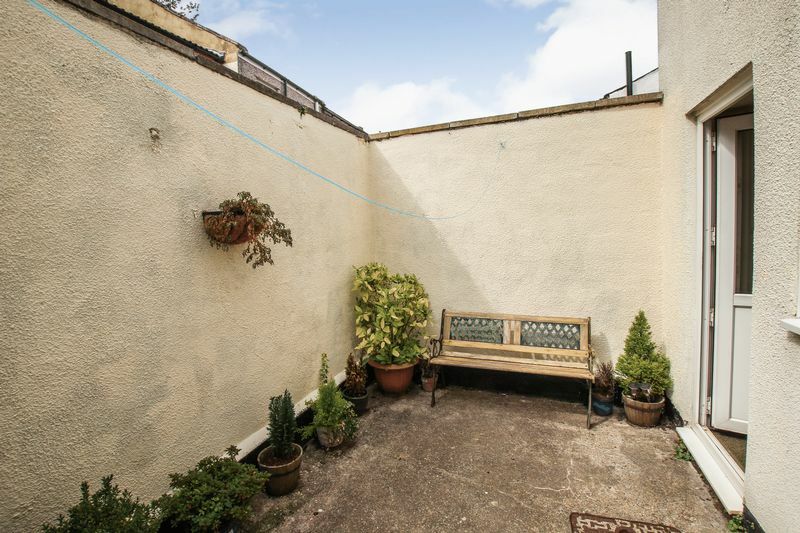 The rear Courtyard boasts a West facing aspect making the most of the Evening Sun. Meter cupboard and access gate.